Welcome to Wood Floors By JBW. 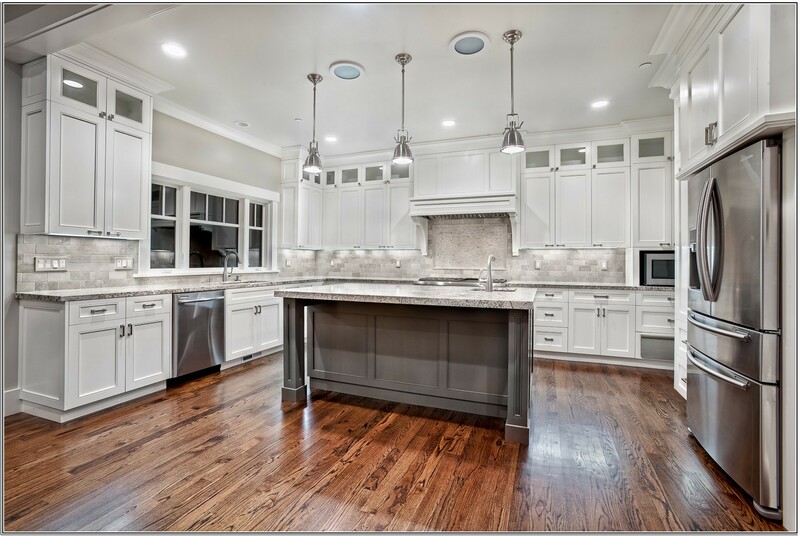 We have been in the flooring business for over 30 years. Our goal is to be a leading supplier within the American and Canadian markets, with a vast selection of hardwood and laminate flooring solutions at unbeatable prices. After all, we are the manufacturer! This means that you skip the middleman and save. 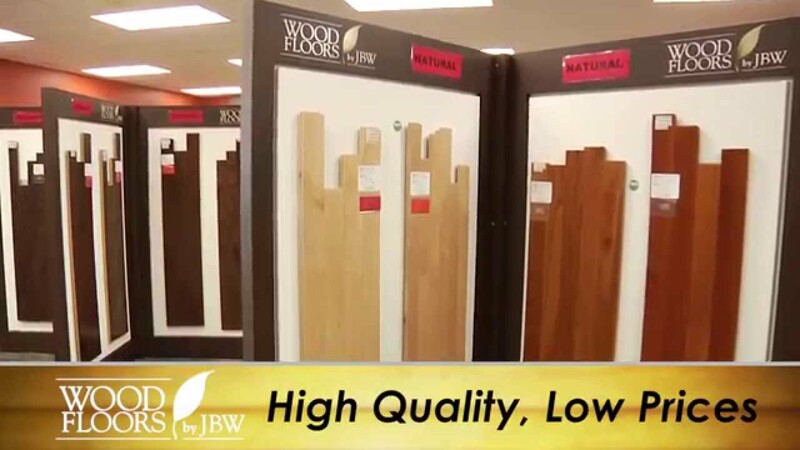 At Wood Floors By JBW, we know that when it comes to hardwood and laminate flooring, there are a lot of choices for you. But before you purchase your flooring materials, come visit our show room or our internet site. Our variety of flooring samples will guarantee that you find the flooring that suits your needs. As front runners in the flooring industry, we are always working to better our services. Our dedicated, friendly and knowledgeable staff works hard to make sure our customers are completely satisfied. We acknowledge that every customer is different, and because of this we emphasize open communication in order to meet your expectations and provide services based on your individual needs. We operate hardwood flooring showrooms (Toronto Ontario / Hartford Connecticut/ Scarborough Maine / Manchester New Hampshire and Bedford Quebec) and serve the greater areas of Toronto, Montreal, Manchester NH, Scarborough ME and Hartford CT. We make available the following species of solid hardwood flooring Yellow Birch, ash, American Cherry, Red oak, Hard maple, Beech, Hickory, and American Walnut. In addition to hardwood flooring we also provide laminate flooring. Wood-grain laminates are available in wood look-a-likes or real wood. They can be installed on top of concrete, plywood, and even ceramic tiles. Laminate flooring has amazing advantages for condominium, loft, high-rise & single-family home owners. Ease of maintenance, speed of installation, extended life, and great new colors & styles are some of the many benefits. Wood-grain laminates can be installed in almost any room, especially high traffic areas. Visit one of our stores to see the quality of our products and to take advantage of our unbeatable pricing – direct from the manufacturer to you. We are so confident in the quality of our flooring that we offer up to a 50 year limited warranty on many of our products. 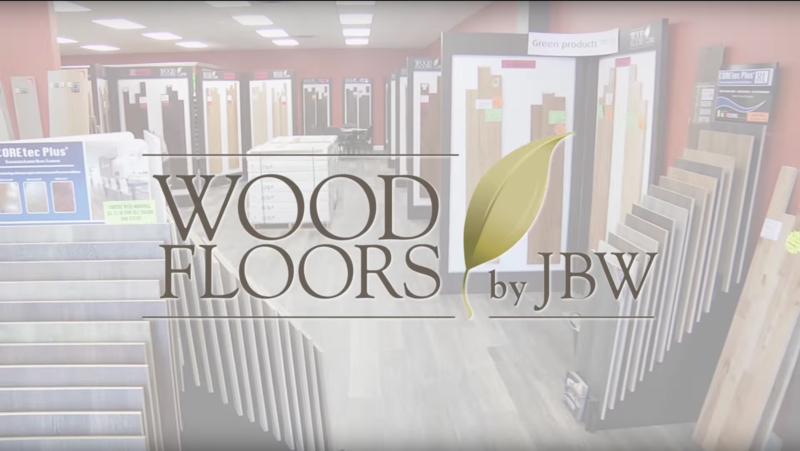 With over 30 years of expertise and the goal of keeping our customers satisfied, Wood Floors By JBW is sure to provide you with all you need. Please call us or stop by to see firsthand the great floors and the great prices we have to offer.